Gastritis can be medically said to be the inflammation of the stomach linings. In common terms it can be said as a type of burning sensation or pricking pain which differs with each person in the chest and abdominal area. Mostly there will be a pricking pain in the abdominal area. Some people do not experience any symptoms till it become severe. 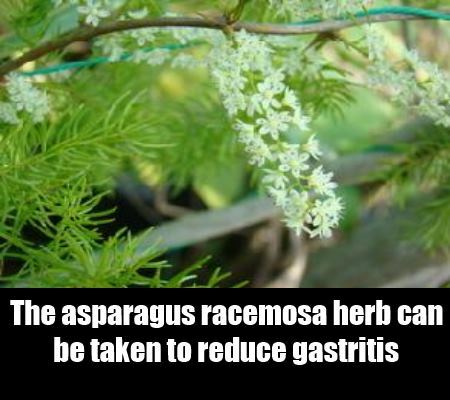 The leaf and seeds of this plant are very beneficial to the gastritis patients. The decoctions made out of leaves and seeds should be sipped frequently throughout the day.This helps in relieving the muscle spasm and gases in the stomach. 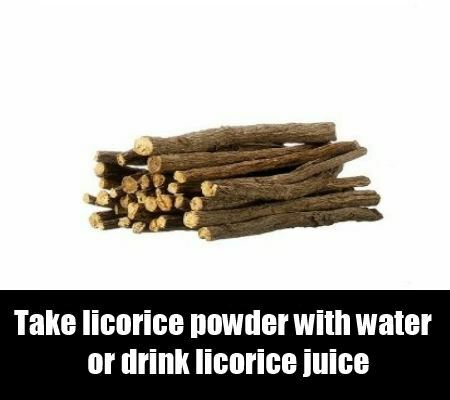 The licorice has been used as the traditional remedy for the inflammation of the stomach. It inhibits the growth of Helicobacter pylori, thereby prevents the formation of gastritis due to infection. 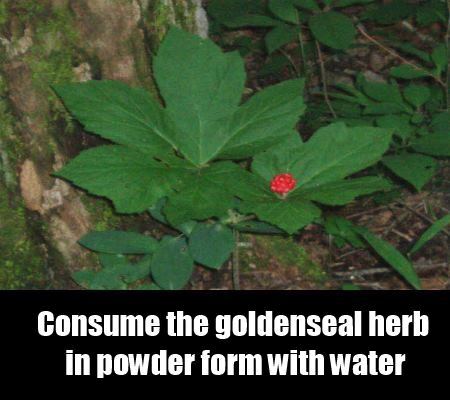 The golden seal contains the chemical compound Berberine, which is a rich antibiotic. Hence, consuming it will act against the Helicobacter pylori and thus prevents the formation of gastritis. 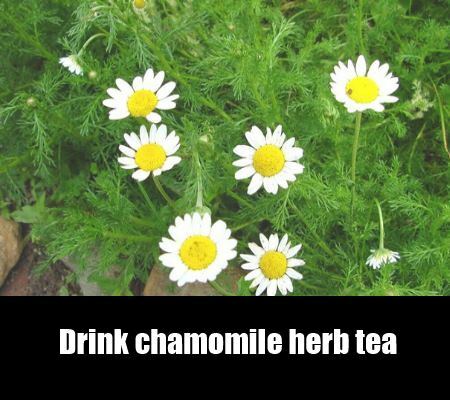 Chamomile contains two chemical compounds named Apigenin, which is a powerful bioflavonoid which inhibits the growth of Helicobacter pylori and Chamazulene, an excellent free radical scavenger. 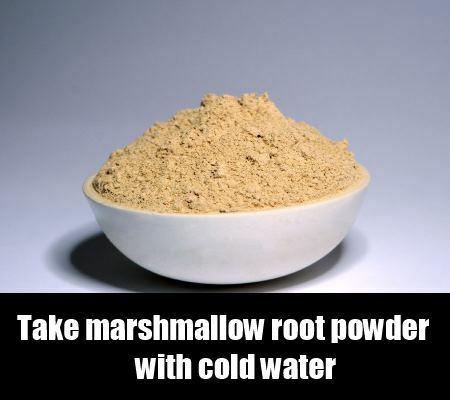 The Marsh Mallow has the demulcent property with it which thereby helps in soothing the irritated mucous membrane in cases of gastritis and thus cure gastritis gradually when taken regularly. 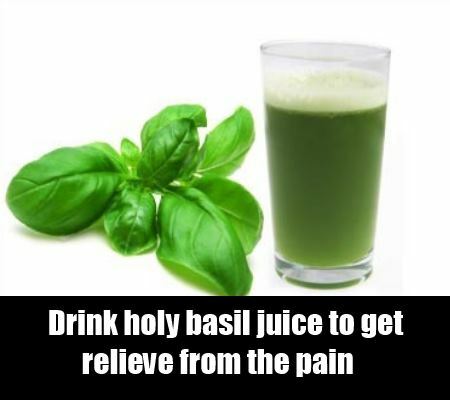 Chewing 4 to 5 Holy Basil leaves daily will keep the digestive juice secreting cells healthy leading to perfect digestion and thereby helps in avoiding the gastritis totally. 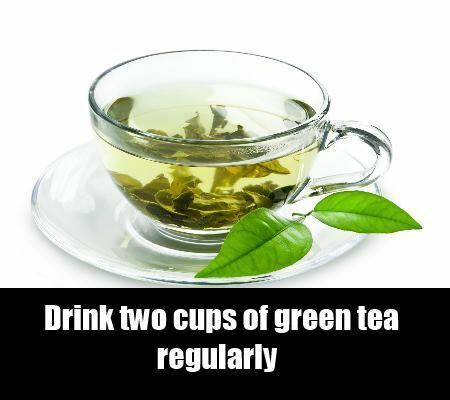 Researchers from Japan had concluded that the herb green tea leaves are highly effective in avoiding both acute and chronic gastritis effectively. The fennel seeds are having excellent digesting properties. 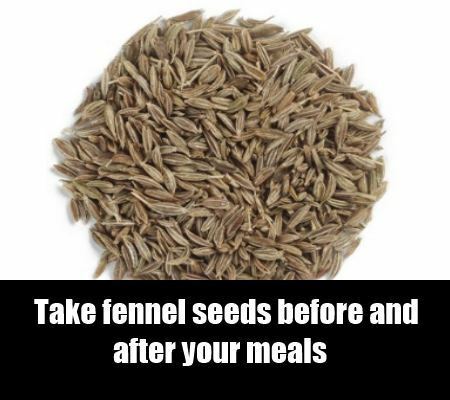 Consuming few seeds regularly will keep the digestive system cool and relaxed without any digestive diseases like indigestion, acidity, ulcers, etc. Certain German studies proved that taking Calendula regularly prevents the swelling and inflammation of the stomach mucosa which mainly occurs due to the hormonal reactions in the body. 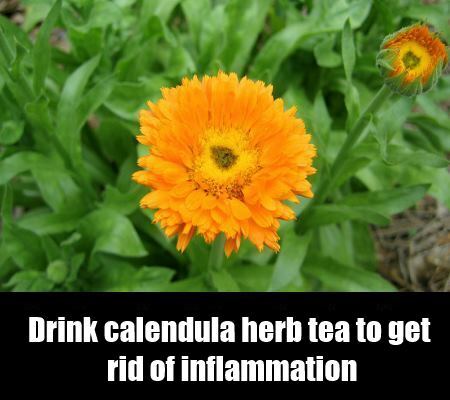 Calendula also has strong bactericidal property which prevents the gastritis occurring because of infection of the stomach or oesophagus or duodenum. 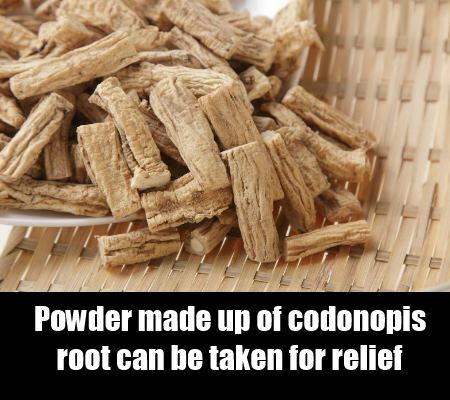 The Codonopis root has been proved by various research studies that it possesses strong anti-ulcer property where the ulcer or gastritis occurring mainly because of the stress. 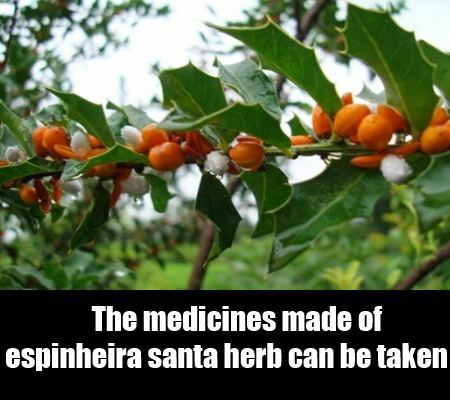 The major chemical constituent named Cangorins present in Espinheira Santa helps in treating gastritis effectively. These Cangorins also have anti-cancerous, anti-leukemic and anti-tumorous property. 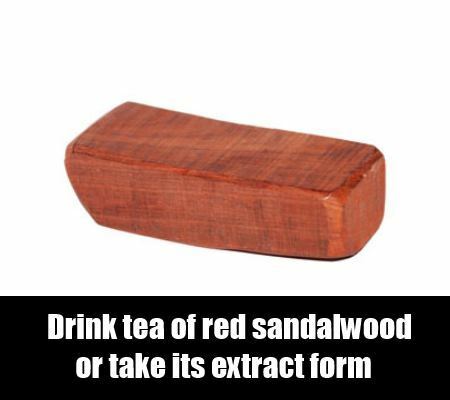 The Sandalwood helps in treating the gastritis mainly by its cooling property. It soothes the stomach wall which got inflamed by gastritis trouble. 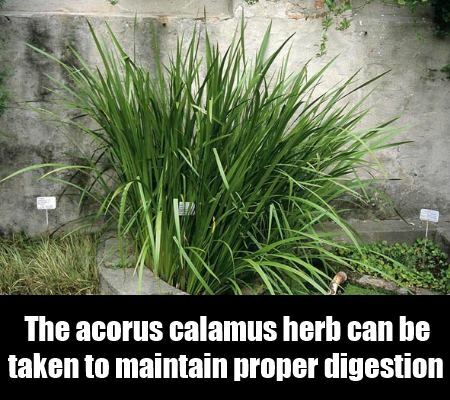 The herb Acorus Calamus is a potent digestant. 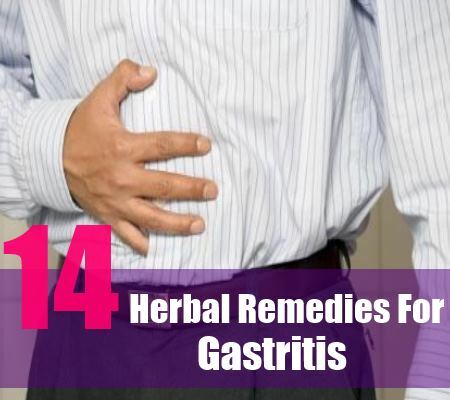 It helps in maintaining proper digestion, thereby it helps in preventing gastritis as well as curing gastritis. This herb is well known for its antispasmodic property. It helps in reducing the stomach fire, which is occurring due to excessive gastric juice or acid secretion. The root of asparagus is highly effective in treating Hyperacidity and Gastritis.